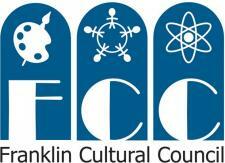 Franklin Downtown Partnership: October Stroll is Today! Please join us downtown for our October Stroll! 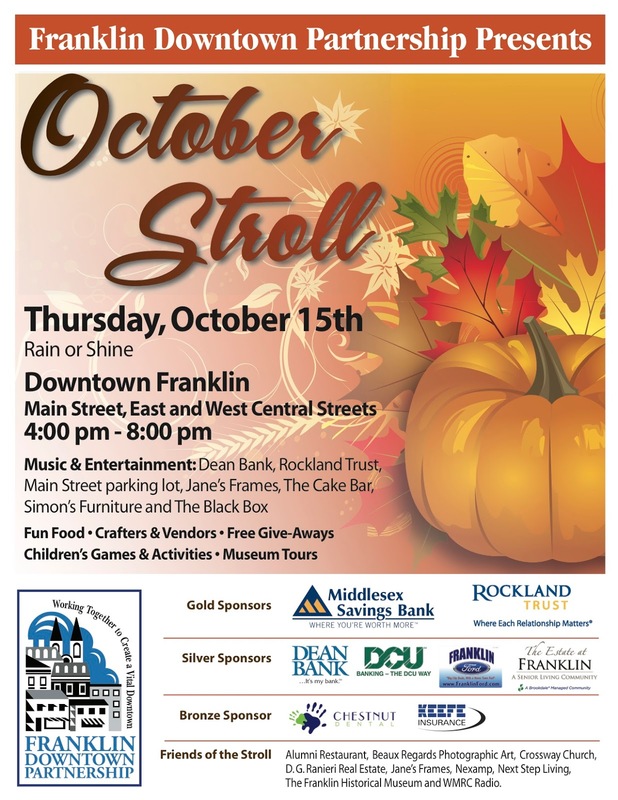 The fun happens from 4 to 8 p.m.
We will have music and entertainment, a kids activity area, pumpkins and decorating kits, face painting, warm cider and treats, and much more! Please come down and support your local businesses!